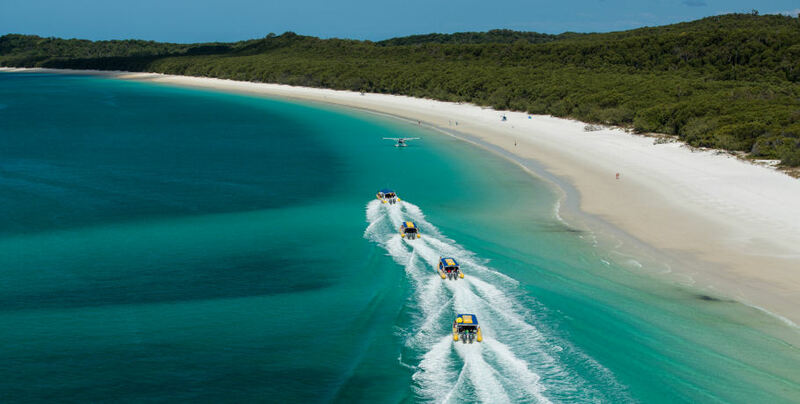 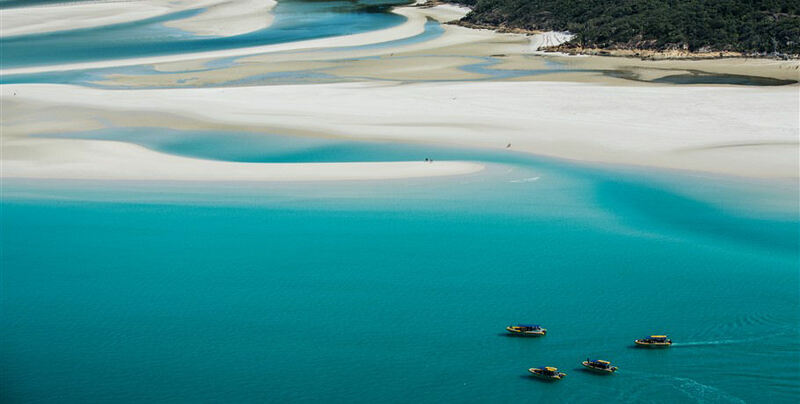 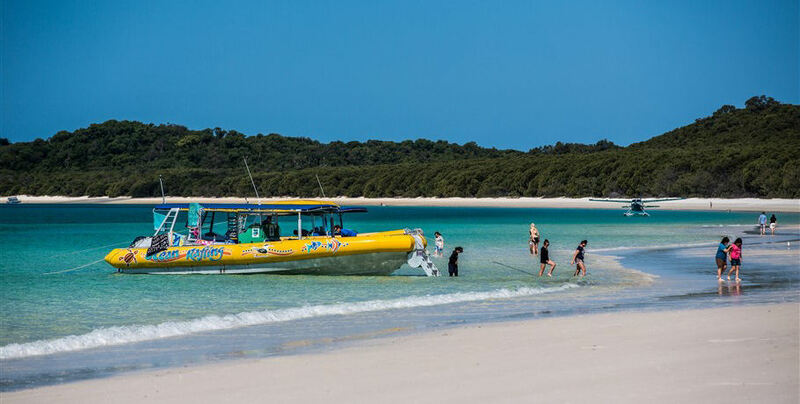 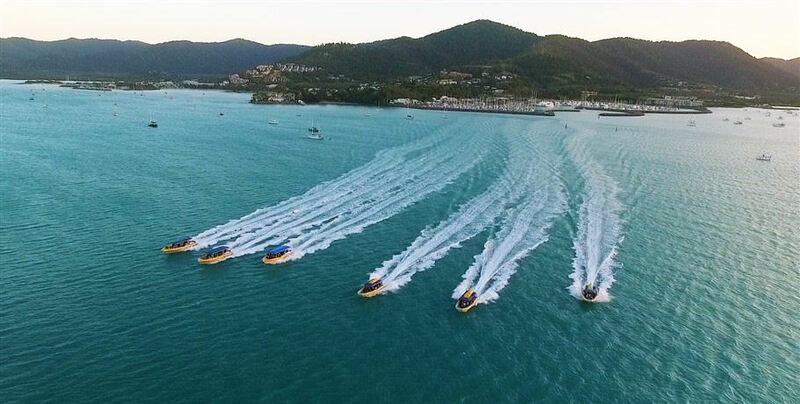 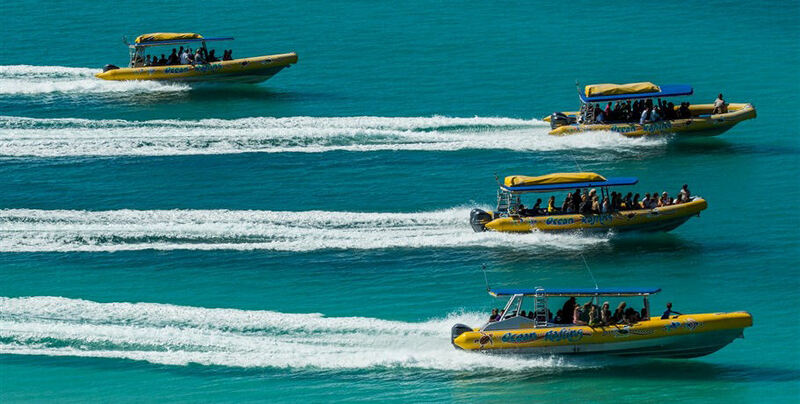 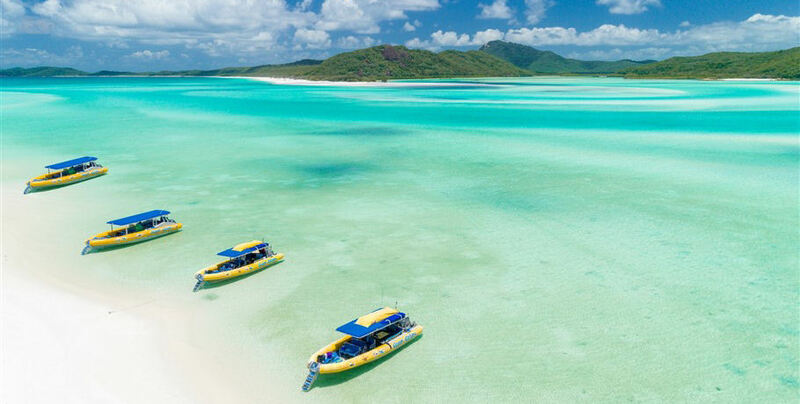 The Southern Lights Tour offers more time on one of the world’s top ten beaches- Whitehaven Beach visiting both the top and bottom end of this stunning Whitsunday Island. 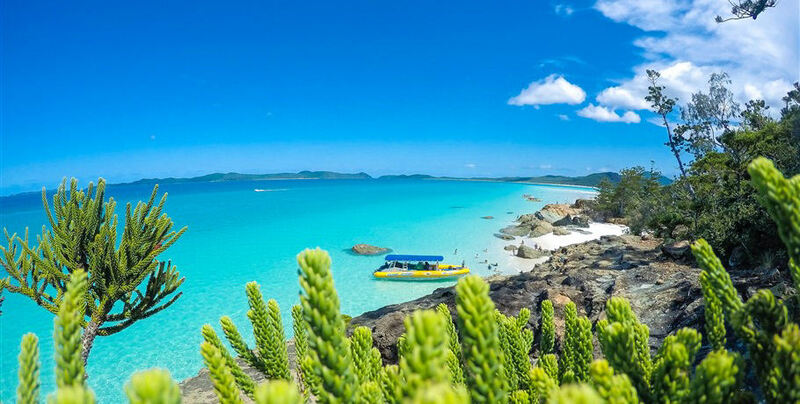 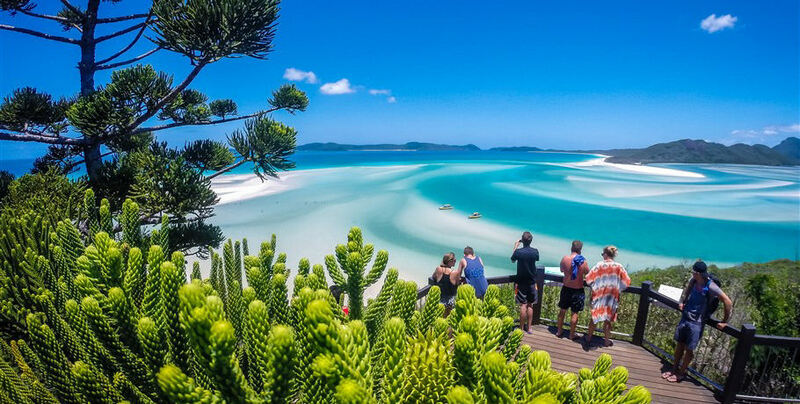 This iconic Whitsundays location is made of 98% silica sand and offers spectacular views over the Coral Sea. 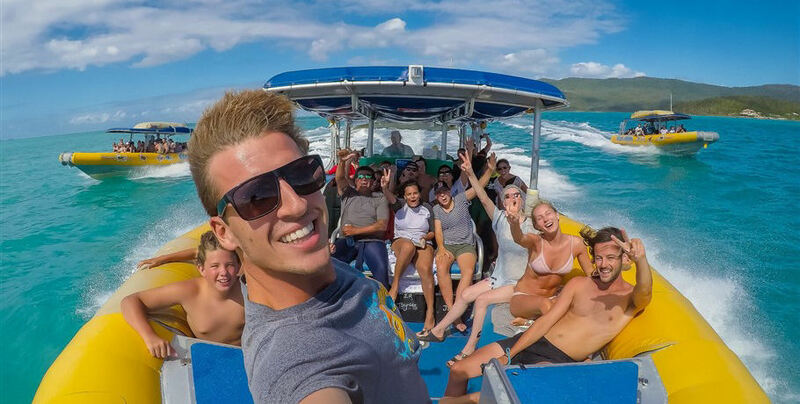 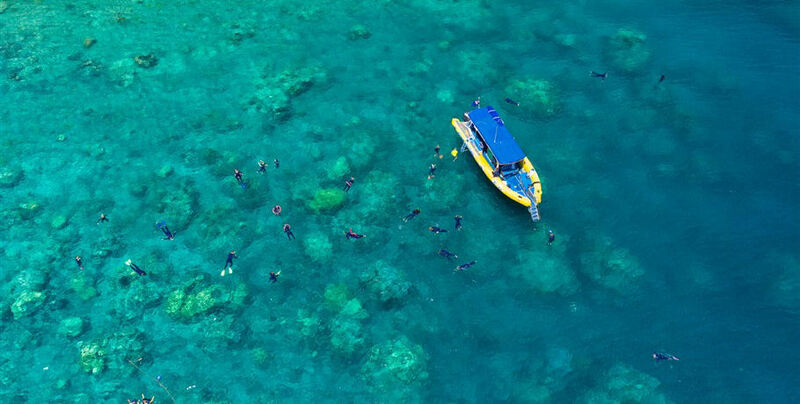 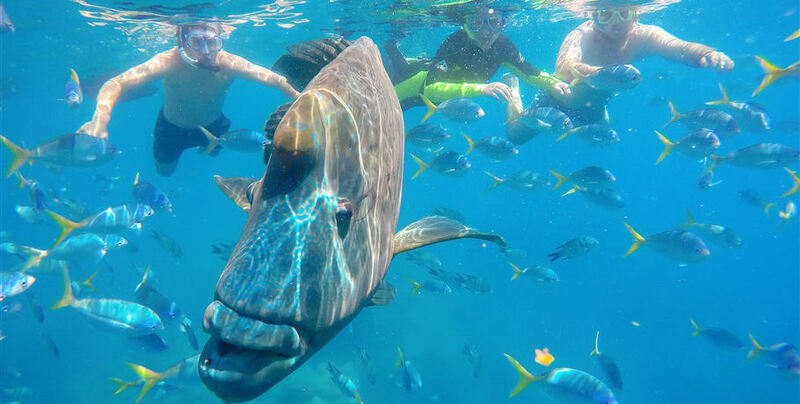 Also enjoy an opportunity snorkelling the fringing reefs of the Great Barrier Reef - this day tour has it all! 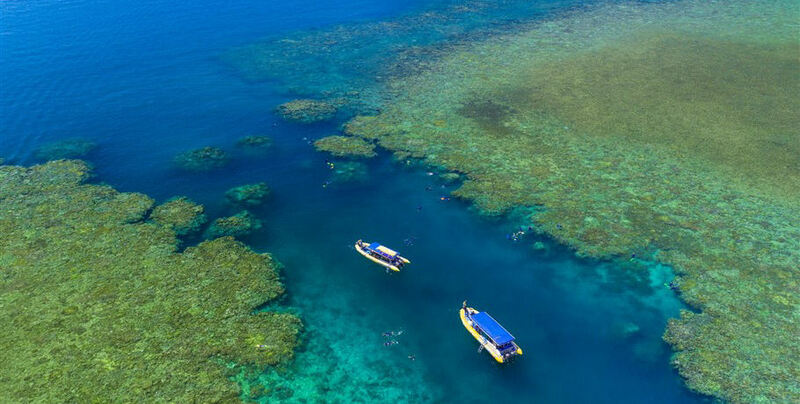 As this tour also includes a snorkelling opportunity, if you wish to spend longer snorkelling perhaps the Northern Exposure Tour is for you. 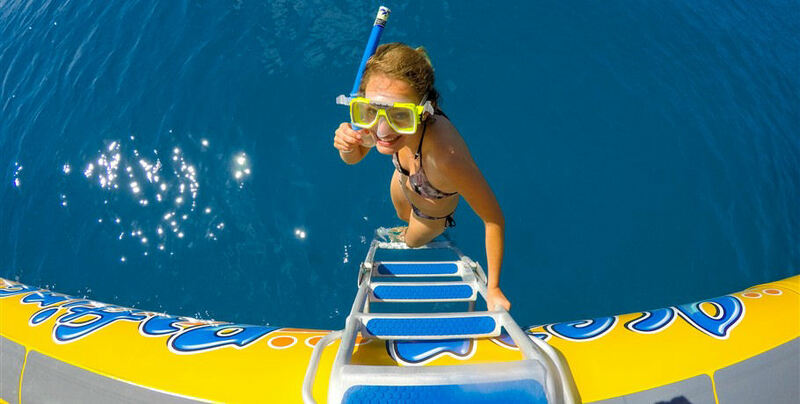 First up is your snorkelling experience. 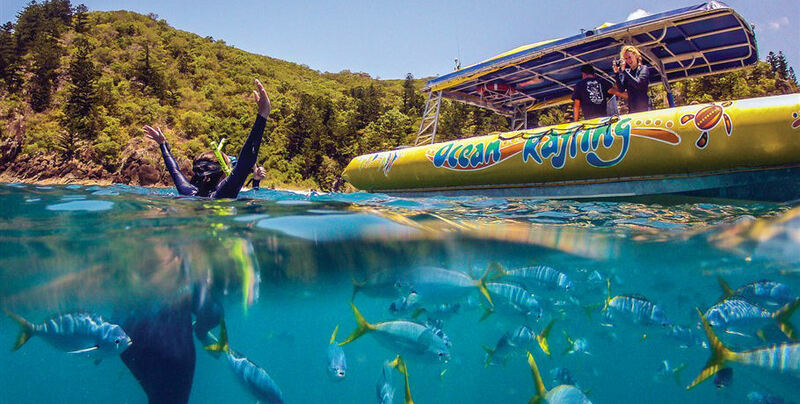 Dive into the stunning Coral Sea and get up close with some of the beautiful marine life of the Great Barrier Reef. 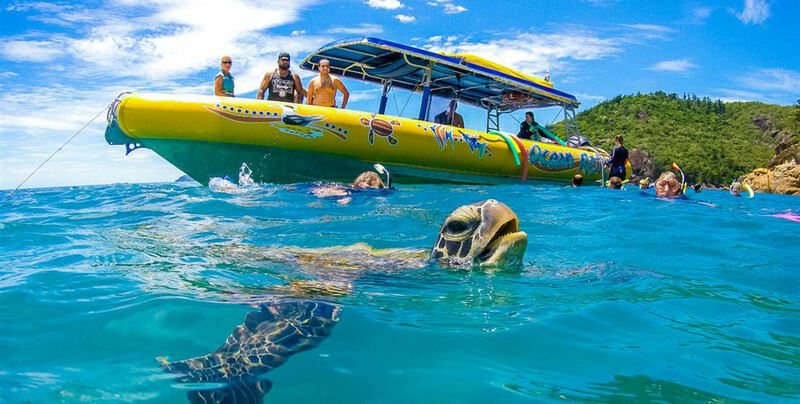 If you’re lucky you may even see some turtles! 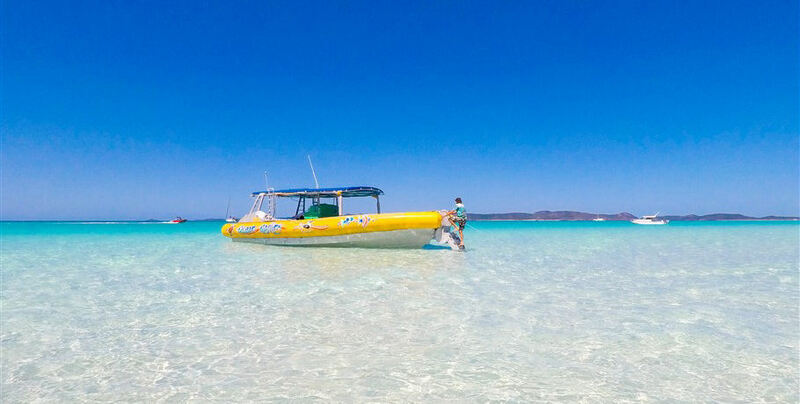 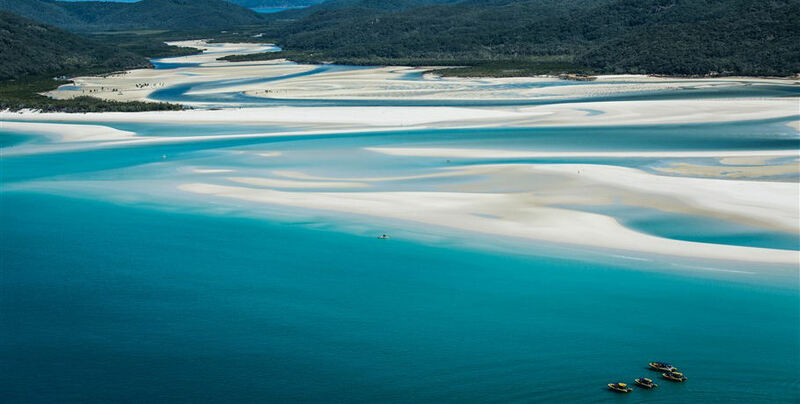 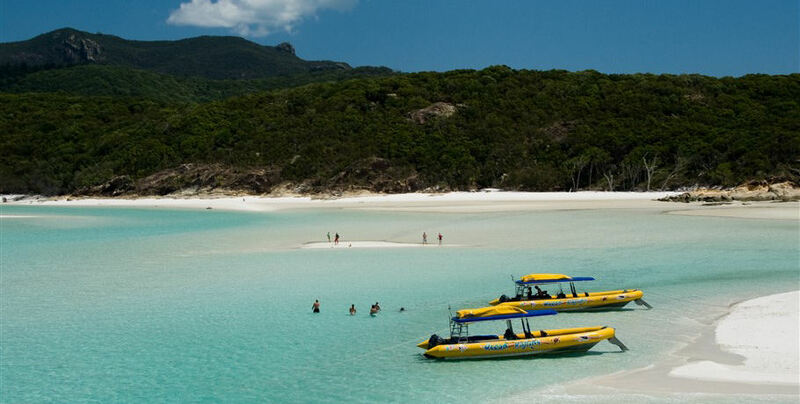 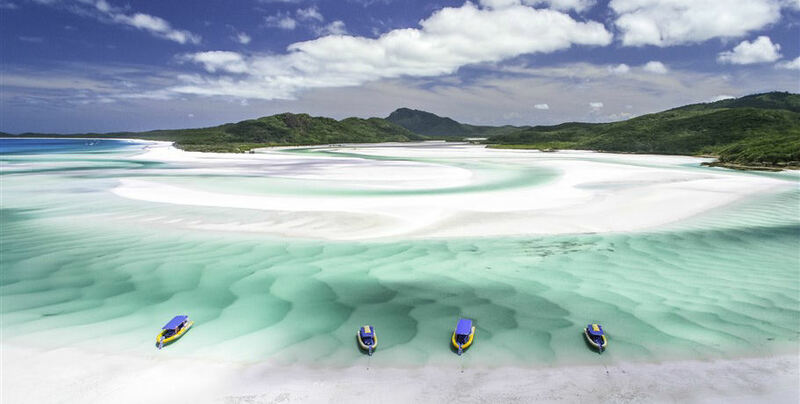 Next is your visit to Whitsunday Island- the home of Hill Inlet and Whitehaven Beach itself. 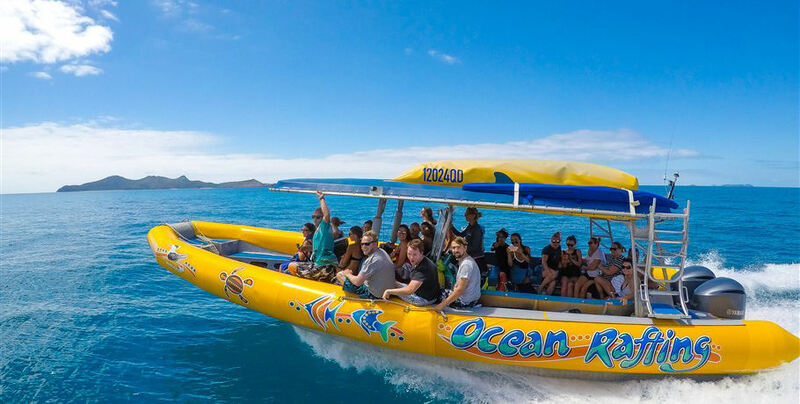 Ocean Rafting has special permission to pull up onto the sand to allow easy disembarking for their guests. 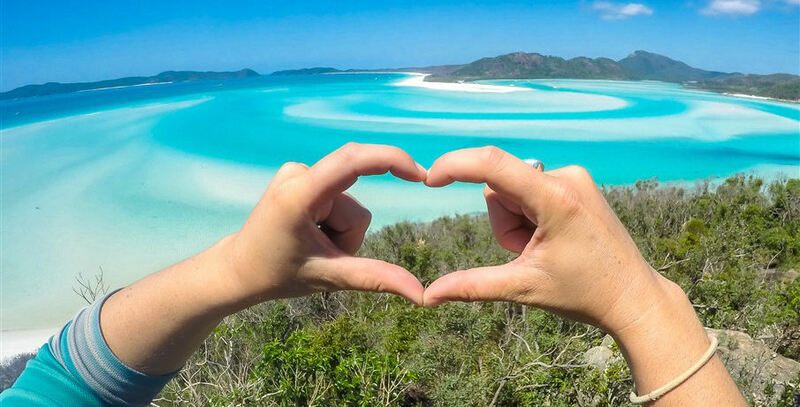 Enjoy a guided tour to the Hill Inlet Lookout for perfect photo opportunities with the shifting sands of Whitehaven Beach in the background. 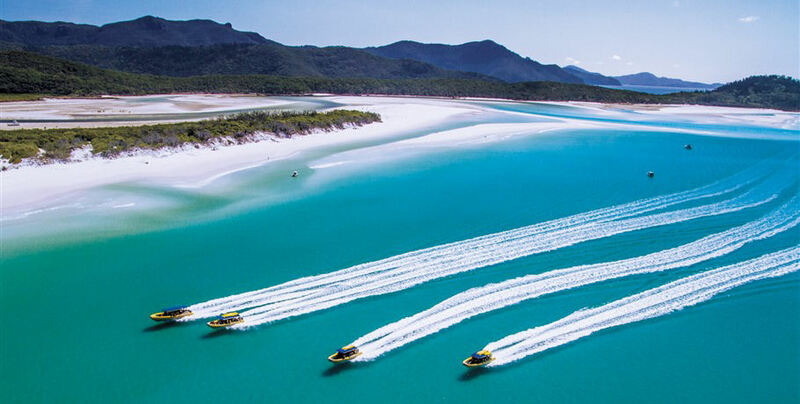 Enjoy two hours on the stunning Whitehaven Beach- sinking your toes into the sand, splashing in the cool waters, or just relaxing. 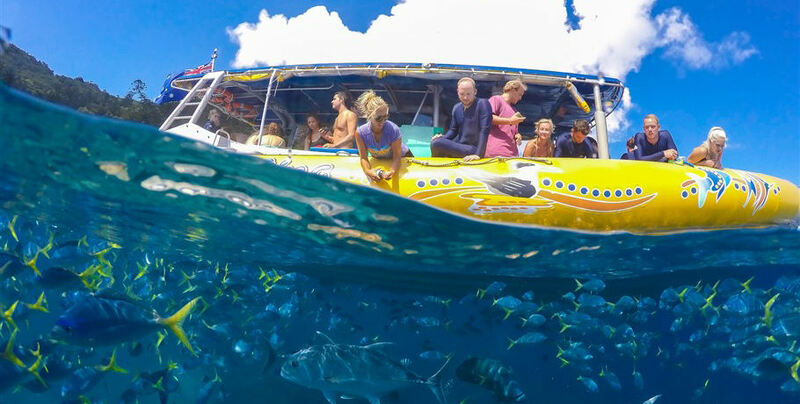 Make sure you look out for the friendly baby stingrays that sometimes hang out in the shallows.